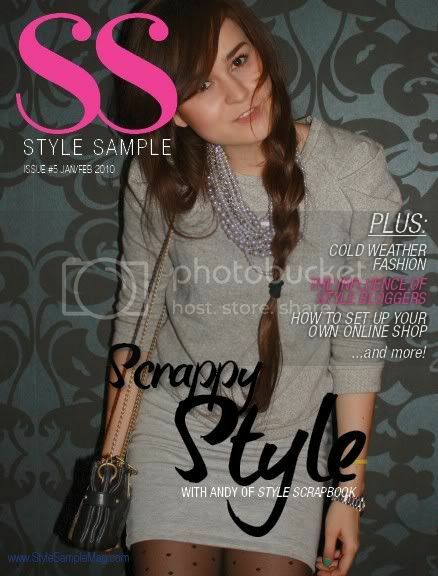 Issue #5 of Style Sample magazine is here! The 5th issue of Style Sample magazine is here, and it's full of interviews with your favorite established and up-and-coming bloggers, informational articles, thoughtful commentary, the best shopping, and of course, inspiring photos. I'm always interested in feedback from fellow fashion lovers, so let me know what you think!